Dad wants to show Spot the baby animals, but it looks as though they're hiding! Will Spot and Dad be able to find them? Toddlers will love discovering different farm animals in this classic picture book. With fun flaps to train fine motor skills and an adventure to encourage curiosity and exploration, this is great for early learning and play. 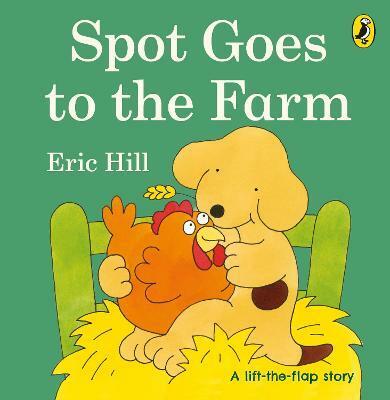 If you loved this, try Where's Spot?, Spot Goes to School and Spot Goes on Holiday for more lift-the-flap fun!